Florida Lifts is a leading full service elevator and lift company in Florida. We are a family owned and operated company and our owners have more than 35 years of combined experience in the lift industry. Our technicians are factory trained or licensed and we are proud members of the National Association of Elevator Contractors (NAEC) and the Accessibility Equipment Manufacturers Association (AEMA). We are an award winning dealer for Savaria products and have been repeatedly recognized as one of their top dealers in North America. Our headquarters is in Boynton Beach Florida and our technician’s service areas include all of South Florida from Orlando to Key West. 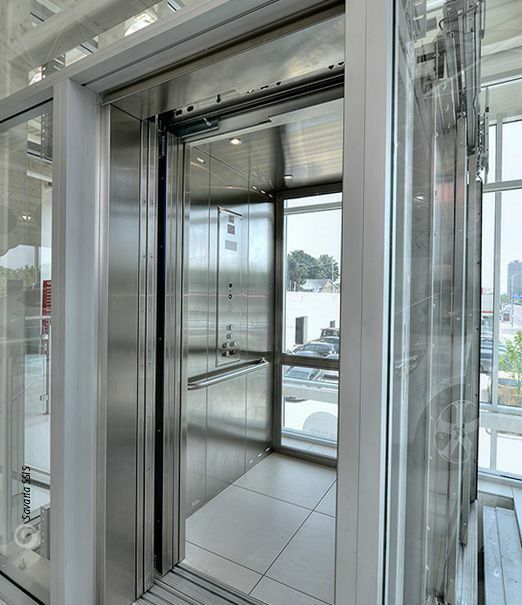 Our expert installation teams have sold and installed elevators throughout Florida and the Caribbean and we are confident that we can meet your requirements and budget. We look forward to working with you.